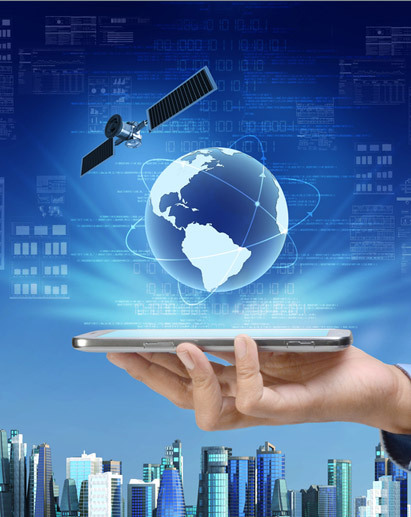 Galaxy provides Internet for various remote commercial businesses: large logistic companies, gas stations, lodges, and factories, regardless if the business is outside the fibre/wireless coverage area. Commercial businesses like large logistic companies, gas stations, and factories need to connect their locations with high-speed broadband as they are often outside the fibre/wireless coverage area. With one Galaxy dish, the entire complex can have high-speed Internet and phone service. 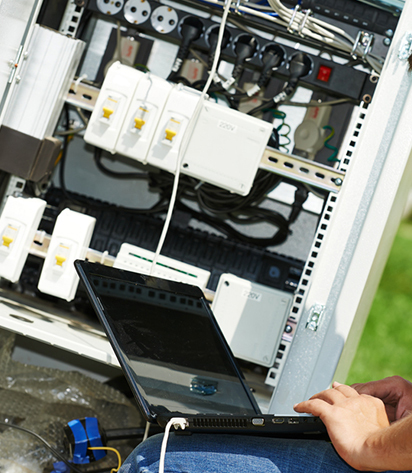 Even if they can obtain a terrestrial link, today’s businesses require a back-up connection for when their fibre connection cuts out. 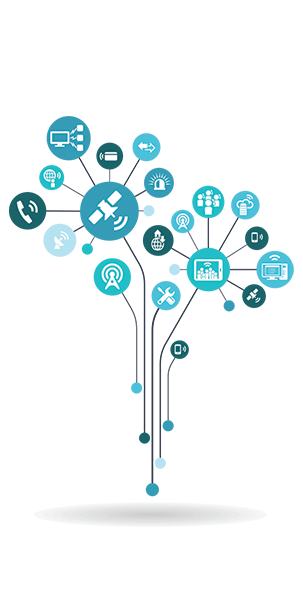 No longer does your commercial business have to worry about where your plant or hotel location will be located; Galaxy can deliver the connectivity solutions to run your business wherever you are. VPN applications can be eliminated by cross-connecting at one of the POP locations, enabling a direct connection – no need for a VPN. 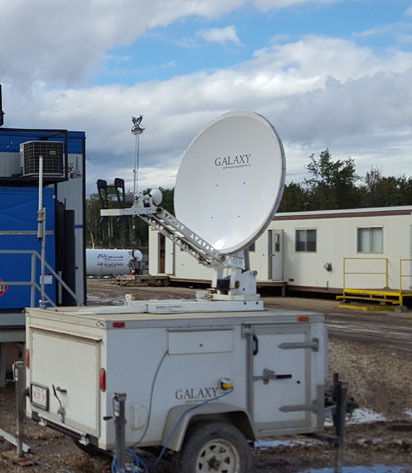 Galaxy has access to multiple satellites across North America, along with multiple frequency allocations. Regardless of how remote your business is, we have the right solution to provide the bandwidth and speed you need for your business. Timberspan Wood Products is a specialty lumber mill in the Prince George area that specializes in Douglas Fir timbers. They have a total of 5 employees and produce custom timbers that are used all over the world. They have a global reach for their precise lumber. They are located on the edge of Prince George city limits and border the Fraser River and are unable to get proper wireless or even fibre connection. The mill and the offices are on a 3-acre section of land that is in a lower elevation section close to the Fraser River.